I have just finished reading the lengthy and repetitive report from Education Scotland: 3-18 Literacy and English Review. It’s a cross between an extended inspection report and a reminder of the content of the Experiences and Outcomes; as such it’s difficult to get to the ‘meat’ of the document. The very first thing that struck me though, was the fact that higher order skills are mentioned a lot (a total of 22 times!) which is understandable given that Curriculum for Excellence places high importance on these – with one of the four organisers within Literacy and English being Understanding, analysing evaluating. What is not understandable however, is the fact that a 69 page report on Literacy and English (which includes reading) – does not mention phonics once. Raising attainment in literacy should continue to be a priority across all sectors to drive up standards, reduce inequity and close the attainment gap. When I read it back, it sounds like something that would be desirable not just for every primary school or authority, but for Scotland as a whole. When it comes to the attainment gap, we need a plan – a ‘strong strategic approach’ and a practical solution that involves training for all teachers and results for all learners. If we’re being told that consistency is making a difference – why do we continually roll out our ‘local solutions for local needs’ mantra? It’s a real shame that people reading the document are left in the dark about exactly what it is that Dundee City Council have implemented to such great effect. How are schools or leaders supposed to learn from this example or case study? 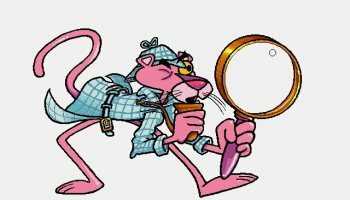 Do they need to do their own detective work? Why does the report stop short of naming the methodology that is having such super results for Dundee? Is it Top Secret classified information? Or could it just be that we’re reluctant to name a commercial resource – that could perhaps explain it in part. But nothing prevents us from naming the underlying concept or pedagogical principles used in that approach. Well, it’s your lucky day, I happen to know the secret of success in Dundee – it’s systematic synthetic phonics, used properly, rigorously and consistently, by teachers who have been trained and supported by their authority. Oops – have I let the C-A-T out of the bag? Sorry. Something that is successful shouldn’t be a secret. Something that is making a difference with the attainment gap should be celebrated and shared with everyone – because in the end we all want the same thing, starting with Successful Learners. Don’t we? Our school has invested in training some staff in that particular resource which Dundee Council is also using. 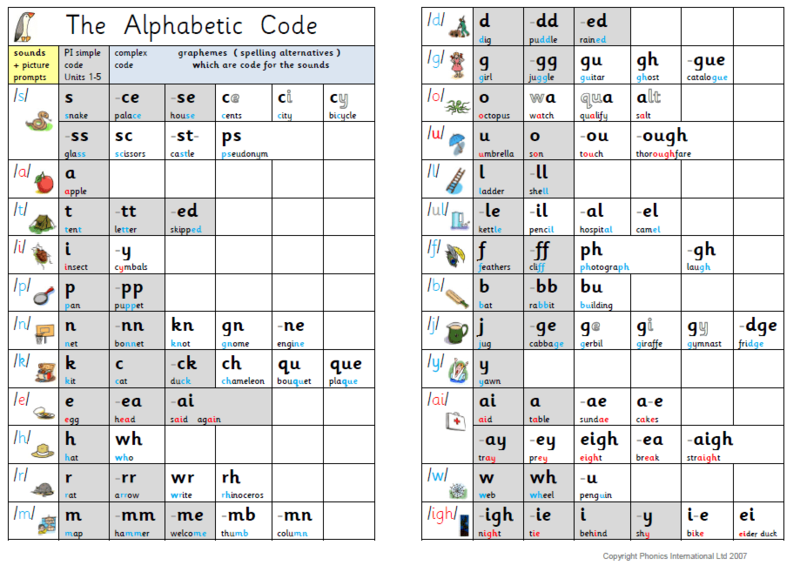 It completely changed my approach to teaching phonics as well as my understanding (I thought I knew how to teach phonics before – I really didn't!). I'm so impressed with the progress my children have made not to their confidence! Unfortunately it is being used as an intervention in my local authority and not being used in Primary 1. More staff are attending your phonics training soon and we can't wait for them to return and share what they have learned too! I am thrilled to hear of your positive experience and the difference that synthetic phonics can make for children (and teachers!) when used properly. I am the first to admit, that before reading and researching extensively, and attending an intense two day phonics training in London, that as mainly an upper stages teacher – my own knowledge of phonics and how to teach reading properly – was entirely inadequate. It's a hard pill to swallow, but the reality is that it is the same for most teachers. It's a shame that a leading phonics programme is being used only as an intervention at the moment in your authority. The reality is that if all children had this type of teaching from the beginning then there would be no need for additional intervention strategies – I don't understand why Scotland is so slow on the uptake of this… There is concrete evidence of what works when it comes to teaching reading for all -and yet we seem to be choosing to ignore it. So pleased for you and for your children – there is no greater gift for our children than being able to help them become confident, competent readers! Look forward to meeting your staff soon! *not to mention their confidence! Thanks for the important points about the absence of explicit references to phonic skills in Curriculum for Excellence. They are there, if you read between the lines, but are played down to the extent that there's a danger their importance is overlooked. Many of us, even if we had no formal training in teaching reading in our initial teacher training, will have received training when the report on the Clackmannanshire research project first came out… but that's a long time ago now and there will also be many teachers who are only vaguely aware of it, if that. So, yes, phonics does need to be named, and frequently emphasised, even for those of us who have spent (and still spend) much of our working life teaching those very skills. Your staff development course at my school last week has made me take another look at all aspects of teaching reading, and how we can more effectively 'close the gap', or preferably avoid one developing in the first place. Thanks for taking the time to comment! Sorry for the delay in response – I'm just back from training in Aberdeen. 😀 You are right, phonics is mentioned in Curriuculm for Excellence, but not in the review. However, the problem I have with this is the fact that it is bundled alongside 'sight words' and other 'strategies' which are translated as multi-cueing strategies. These guessing strategies undermine phonics teaching and international research evidence is quite clear that it is a practice that should be abandoned.